Begin your experience with that special someone in our VIP lounge and enjoy our complimentary food and beverage spread. Take a memorable photo of your experience in our aircraft cockpit and with our crew prior to taking off. 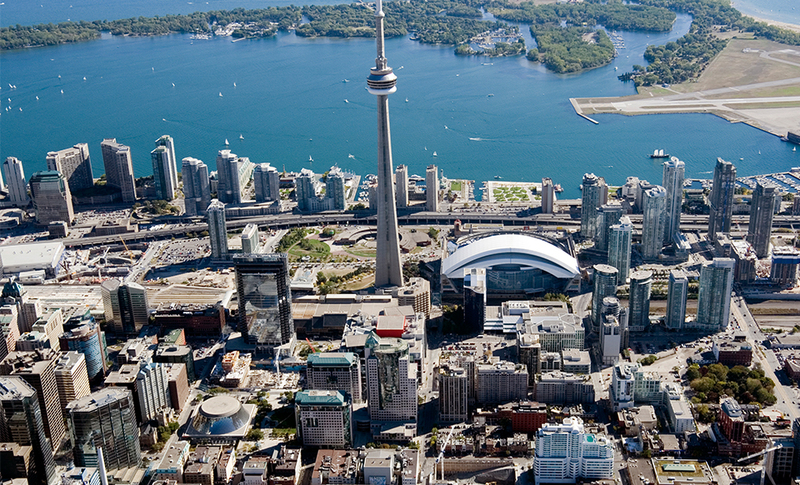 Then get ready to experience the vast expanse and views of Toronto and enjoy a close encounter with the CN Tower, the Rogers centre and the city landscape with all it has to offer. 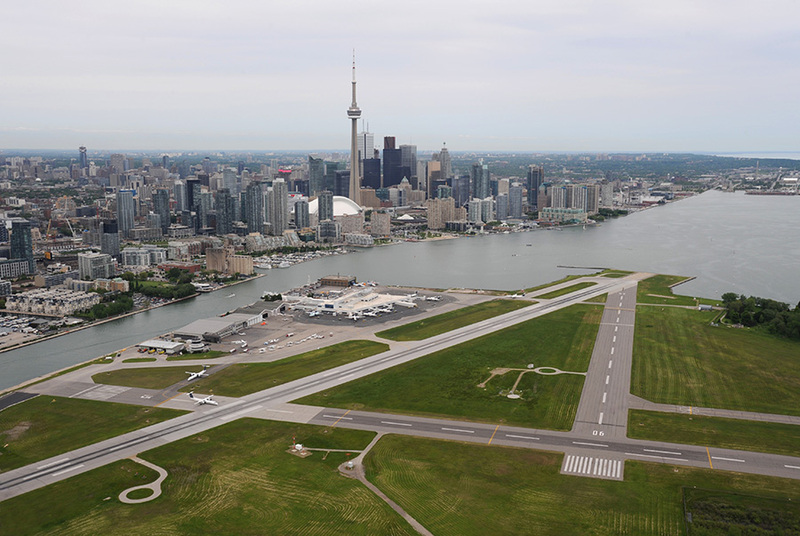 Enrich your knowledge of Toronto covering 120km of aerial exhilaration in a 30 minute flight.